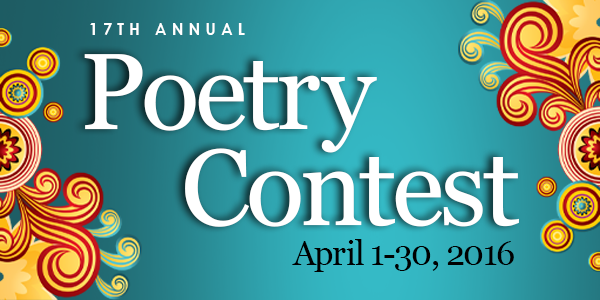 We encourage all of our kids to participate in this years Poetry Contest. We will have prizes based on age groups and an award ceremony for the winners later in the month of May. 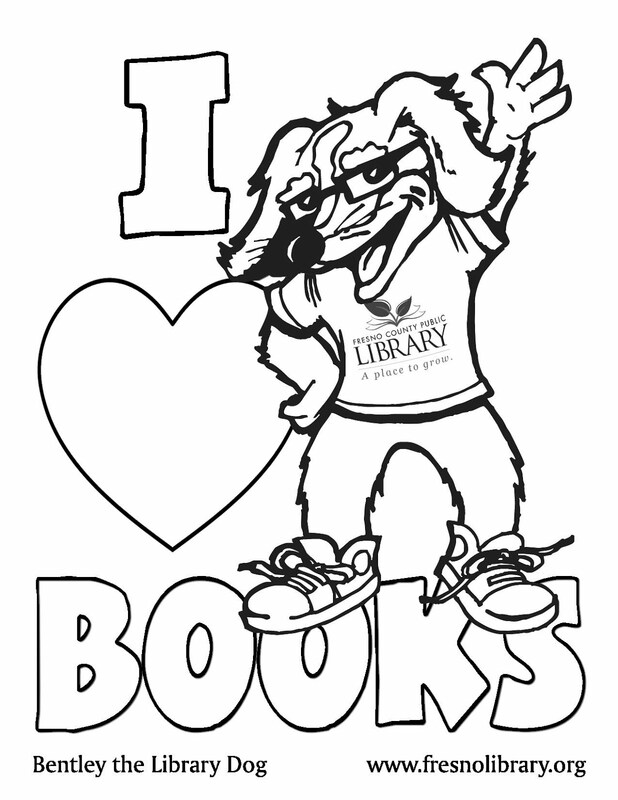 It's the perfect way to celebrate National Poetry Month and encourage everyone to show off their creativity.